To date, enhancement to implant surface technology has been evolutionary rather than revolutionary. Trabecular Metal has changed all that. This is because Trabecular Metal allows for true bone 'in-growth' rather than just on-growth. 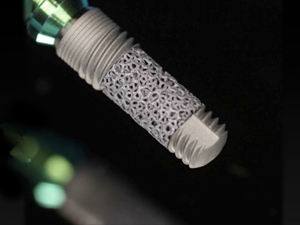 This webinar will highlight, in detail, this new implant surface technology, related literature, as well as its enhancing effect on current clinical implant protocols. In addition, techniques for immediate provisionalization of this implant will also be covered in an accompanying surgical video.